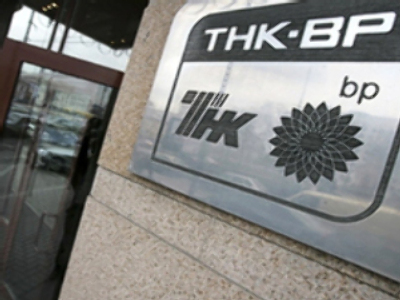 Russian British oil major TNK-BP has posted a Net Income for 1H 2008 of $4.72 Billion under U.S. GAAP. The bottom line result is up more than 250% from the $2.14 Billion posted for the same period 2007. The figure came on the back of Total Revenues of $24.9 Billion, up from $15.3 Billion posted over the same period 2007. EBITDA for the half came in at $6.7 Billion.